It's Saturday morning and it's time for a beer! No I'm not an alcoholic. Beer during football is compulsory. 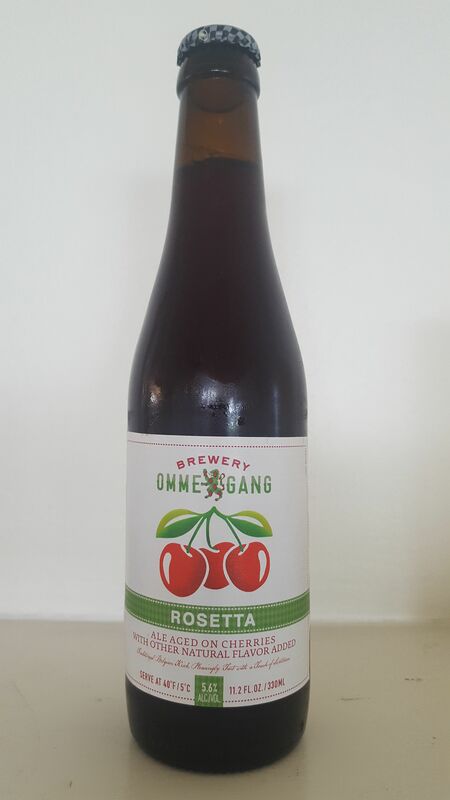 Today I have the perfect morning beer: Ommegang's Rosetta. The pour and taste are very light, like a sour. The head lasts longer though. 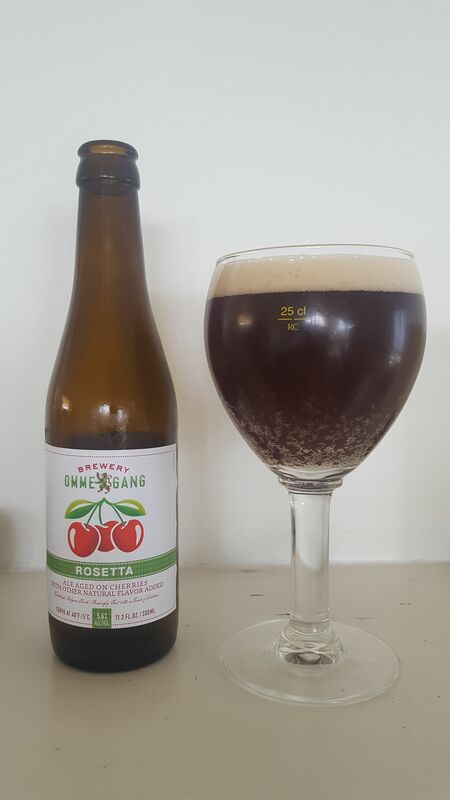 The cherries compliment this beer nicely. 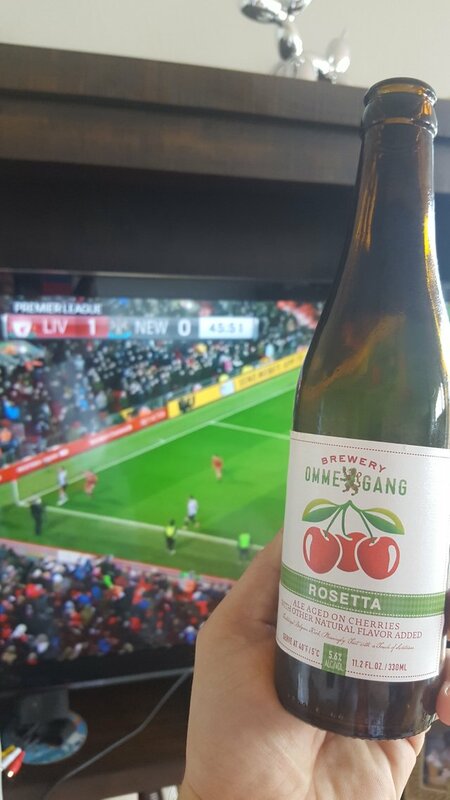 It is pleasantly tart, perfect for morning footy drinking. Go Reds! I thought that was wine. We found this post because you used the hashtag #bevhappyhour . Upvoted and Resteemed to our page, CHEERS !